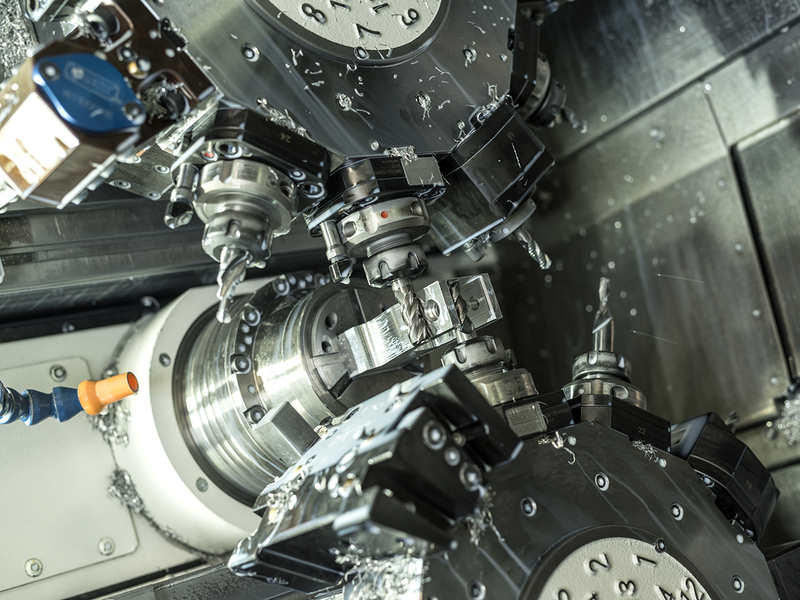 Automation has been implemented extensively during CNC turning. VOVU uses various modern systems such as automatic staff feeding, robot loading, take-over spindles and driven tools. This makes the machine park extremely well-equipped for producing medium to large series of both simple and complex products. VOVU metaalbewerking uses advanced CAD-CAM and process management software, so that all production-related data and documentation can easily be retrieved and carefully preserved. Reproducibility is therefore one of our strengths.